Extreme Networks may not be the biggest, but we are the best—at servicing our customers. The "Extreme Way" has always been about customer-driven networking; going above and beyond in service of our customers' most essential business needs. Our leaders exemplify that ethos, and are excited to once again take that message on the road. The Extreme Executive team has a passion for engaging with customers, partners, prospective clients, and technology leaders. Here are some of the Extreme Executives you might see at one of the FORUM locations across the globe. Candor and transparency are two of the Extreme's core values and we encourage attendees to engage with our executive team. They are available to answer your questions, meet one-on-one, and share specific details relevant to your environment and business situation. Ed Meyercord serves as President and Chief Executive Officer of Extreme. He joined our Board of Directors as an independent director in October 2009, and has served as Chairman since March 2011. Prior to assuming an operating role at Extreme, he was Chief Executive Officer and Director at Critical Alert Systems, LLC, a software-driven, healthcare information technology company, that he co-founded in July of 2010. Previously, he served as CEO, President and Director of both Cavalier Telephone & TV, a privately held voice, video and data services company with an extensive fiber network; and Talk America, Inc., a publicly traded company that provided phone and internet services to consumers and small businesses throughout the U.S. He was also a Vice President in the investment banking division of Salomon Brothers (now Citigroup). He previously served on the board of Tollgrade Communications, Inc.
Norman leads the company’s Product and Portfolio operations inclusive of PLM, PMM, and PMO; Global Supply Chain Management and Operations; Global Marketing functions inclusive of field, channel, corporate, IR/AR and Global communications; and Corporate M&A and business partnerships. In addition, Norman is the Executive Sponsor for the Hospitality Vertical and the company’s NFL partnership. Prior to Extreme, Norman worked in private equity as an operating partner with Marlin Equity, as managing director for New Castle Capital group and had management roles in technology firms CA (NASDAQ: CA), Concord Communications (Acquired by CA), Aprisma Management Technologies (Acquired by Concord), HoustonStreet Exchange and MicroStrategy (NASDAQ: MSTR). Previously, Norman was a Director on the Boards of DSP Group (NASDAQ: DSPG) and NitroSecurity (Acquired by McAfee) as well as on the Advisory Board of vKernel (Acquired by Quest Software). Norman holds a Masters degree in Management and an MS in Engineering, both from Dartmouth College where he was a Scoville Fellow and Woodhouse Scholar award winner; as well as a BS from the University of Michigan. 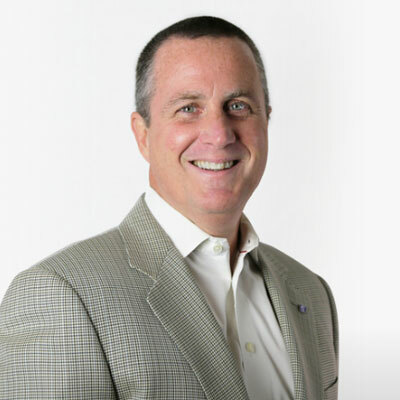 Bob Gault is responsible for shaping Extreme Networks’ Worldwide Sales, Channel and Services organizations as a core element of its growth and innovation strategy. Gault has more than 26 years of experience in sales and marketing with service providers and partners. 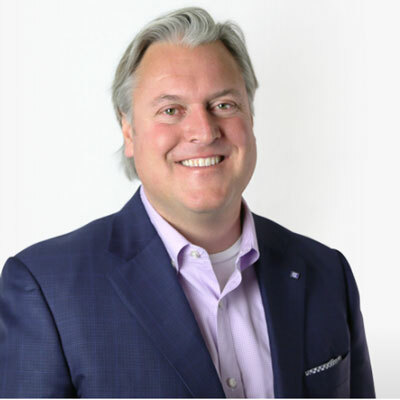 Gault came to Extreme Networks from Cisco, where he served as Vice President of Worldwide Cloud and Managed Services Channel Sales. He has also held senior leadership positions working directly with service providers including AT&T, MCI, and Sprint. He holds a Bachelor of Science degree in Business from West Chester University. 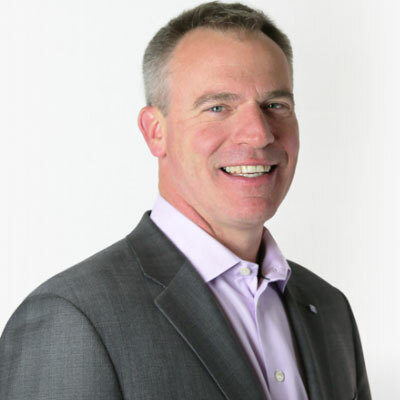 Eric Broockman serves as the Chief Technology and Engineering Officer for Extreme Networks. Eric leads a team of over 1,000 engineers developing connectivity systems solutions for the Enterprise Networking market. Eric drives the technology and development strategy and delivery for the full range of Extreme’s products with the objective of providing customers with differentiated product families. This includes software and hardware products that address the needs of wired and wireless access, Cloud MSP solutions, campus connectivity products, and highly flexible and agile Data Center system. These solutions share a common set of software management, analytic tools, and applications that provide business insights through an intuitive user interface. 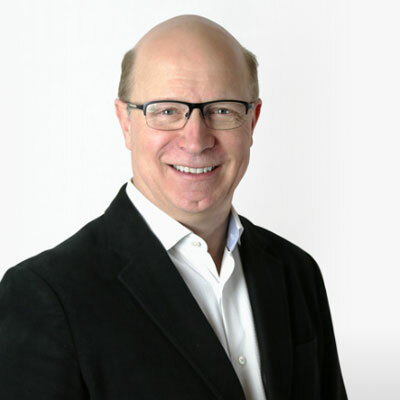 Eric is an accomplished executive with diverse career experience across multiple technology fields, ranging from system networking products to industrial, communications, and consumer semiconductor products. 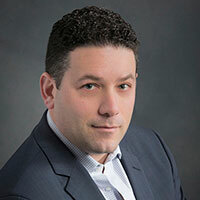 He has held positions as VP/GM for networking businesses, as CEO for microprocessor, networking, and wireless start-up companies, and as EVP of Marketing for a networking semiconductor company. Eric has worked for IBM and Crystal Semiconductor and was a VP/GM and executive officer of Cirrus Logic and Legerity. Most recently, Eric was the CEO and founder of Alereon, a gigabit wireless startup company. Eric holds 8 US patents, has published 33 technical disclosures and multiple journaled articles and was a National Science Foundation Fellow while working on his MS at the University of Florida. He also holds a BS in Engineering from the University of Florida where he graduated in the top 1% of his class with highest honors. Eric is also a graduate of the prestigious UNC Chapel-Hill Executive Program in Business Administration. 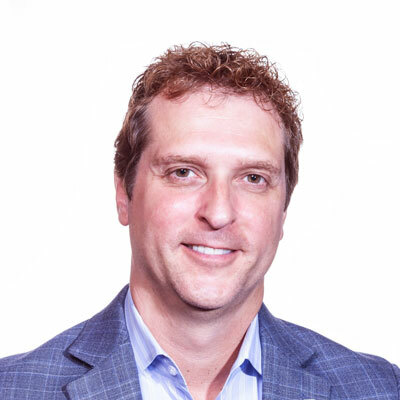 Dan Dulac is Extreme’s Vice President of Solutions Strategy & Enablement. He is responsible for go-to-market solution definition and execution at Extreme. His passion is exploring, designing and presenting solution strategies addressing today’s challenges while preparing for the needs of tomorrow. Dan has devoted his 20+ year career in the IP networking industry after receiving his BS Degree in Mathematics from the University of New Hampshire. Mike Leibovitz is Senior Director, Product Management for the Smart OmniEdge Solutions. He leads a team that looks after Extreme’s Smart OmniEdge network solution, which provides a unified wired/wireless infrastructure for cloud or premise deployment, augmented with AI-powered applications and managed through a single pane of glass. Mike has more than 15 years of product management, strategy and marketing expertise in the communications industry. Since 2008, Mike has been instrumental in bringing high-density Wi-Fi solutions to stadiums, healthcare, education and commercial markets for Extreme Networks. 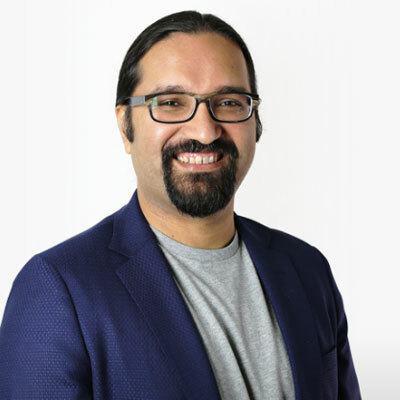 Nabil Bukhari is the Senior Vice President of Products, responsible for defining the company’s vision, strategy and execution plans for networking solutions in the data centers of enterprise and service provider customers. His technology focus includes switching, routing, visibility, automation, and fabrics. ©2019 Extreme Networks, Inc. All rights reserved. Online Registration and support proudly provided by Opus Agency, the leader in integrated event management. You can adjust/withdraw your consent at any time by clicking on this link. For more information about how we handle and use your personal information, please see our Privacy and Cookies Policy.